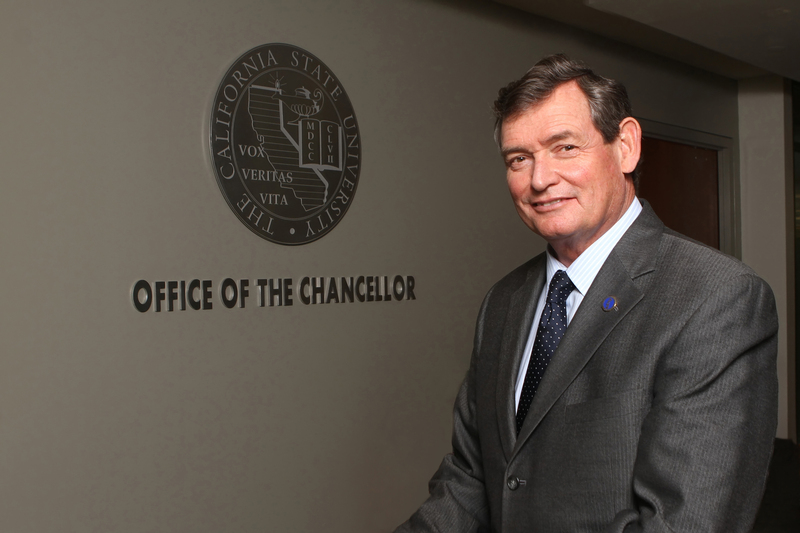 An open letter to California State University Chancellor Timothy White – J. As Jewish studies professors who have been at the center of this struggle since the shout-down of Jerusalem Mayor Nir Barkat in April 2016, we bear witness to a recalcitrant senior administration unwilling even to meet face-to-face so that we can work together to address the serious issues confronting our university and compromising its core mission. 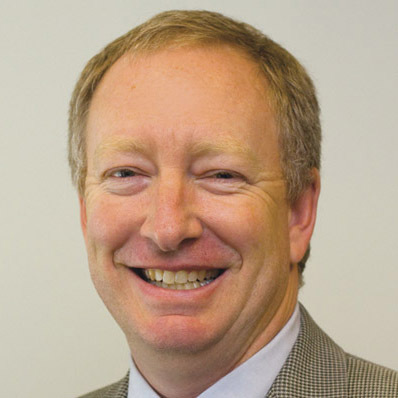 Chancellor Timothy P. White, we applaud your “California State University Commitment to Inclusive Excellence,” linked in Dr. Wong’s letter, and ask that you intervene on our campus so the realities on the ground at SFSU can match the vision you articulate for the California State University system. At a June 2016 meeting with Bay Area Jewish community leaders, the university president proclaimed that campus Jews took more of his time than any other campus group; that concerns about Jewish campus climate did not rise to the level of presidential concern; and that campus Jews should direct their complaints to his subordinates or to established bureaucratic procedures. Over the past 14 months, the SFSU administration has held fast to these aloof positions. The university president has not agreed to a single face-to-face meeting with campus or community Jewish leaders interested in partnering to address the serious issues that confront our university. For example, President Wong announced the creation of a working group on campus anti-Semitism but would not attend its first meeting in September 2017. When the working group, by unanimous vote, invited President Wong to attend future meetings so that we could partner together for a better SFSU, he refused. Without support from our university president, the working group on campus anti-Semitism never met again. 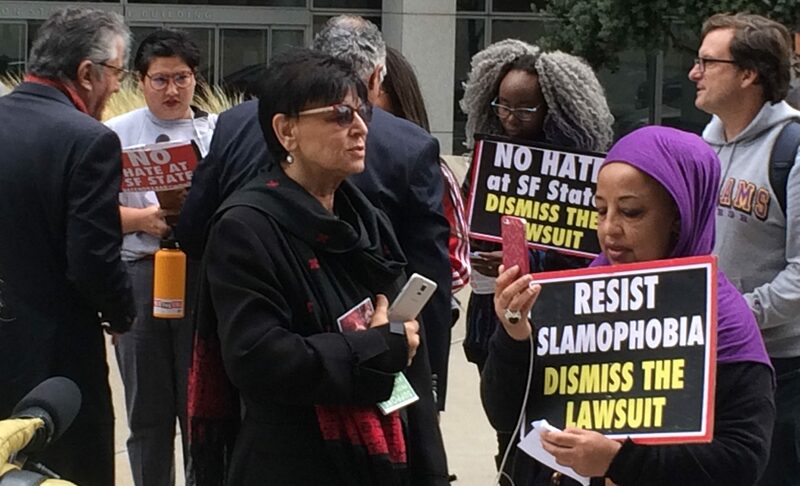 Chancellor White, we ask that you reconvene the anti-Semitism working group with a representative from your office so that we can partner to advance our common SFSU and CSU mission. In similar fashion, President Wong announced the creation of a Task Force on Campus Climate, charged with addressing both anti-Semitism and Islamophobia at SFSU. Without direction, focus or authority, task force members — volunteers from across the university and larger communities — asked for a clear charge from the university administration, more representative membership on the task force and participation on the part of the president himself. When no reasonable and workable responses materialized, a series of resignations followed. At an impasse, President Wong’s task force suspended itself after only a few months in operation. In the meantime, the president has not yet addressed the concerns that motivated task force members to leave in frustration. Chancellor White, please reconvene the task force with a clear charge so that its members can sit together around the table and work to improve our campus climate. When asked in the May 3, 2017 issue of J. if Zionists are welcome on the SFSU campus, President Wong equivocated. We have made repeated requests for President Wong to publish a letter to the editor declaring to the Bay Area Jewish community the reversal of his qualified opposition to campus Zionists. He has refused every time. We teach at a university where our president made a public statement discriminating against individuals based on a political opinion linked to religious and ethnic identity, refused to retract it, yet claims that Jews are welcome on campus. 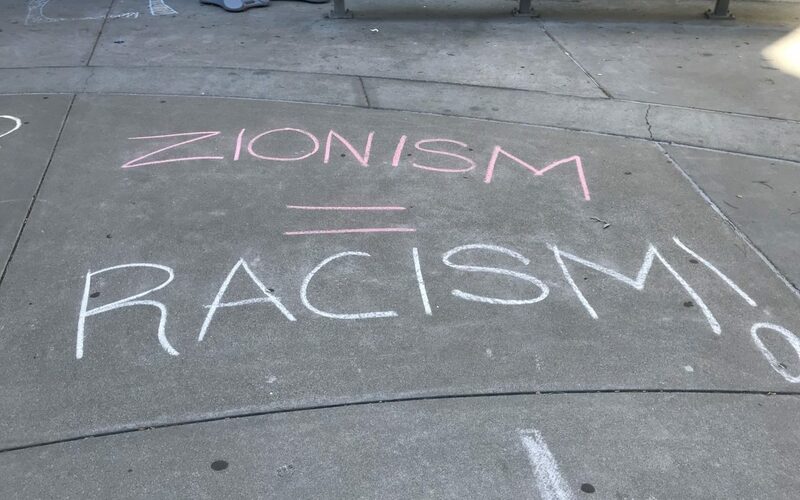 As a diverse, public, liberal arts university committed to social justice, inclusion and equity, San Francisco State must welcome even right-wing and religious Zionists to campus. It’s core to the mission, and it’s the legal right of every SFSU community member. 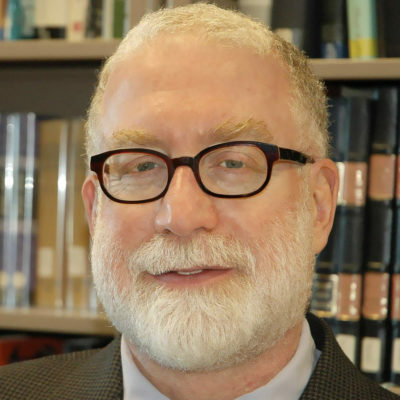 Instead of wavering on the status of Jews on campus, let’s engage the questions in thoughtful, reflective and analytical dialogue that one would expect to find at an American public university. This is what the California State University should do. Chancellor White, in the name of the CSU, please issue a retraction of President Wong’s statement and affirm the right of all Zionists to study and to work at SFSU. Leverage your authority to turn this awful, divisive moment into a teachable one. We have so much to learn. President Wong’s refusal to welcome all Zionists on campus created a campus culture where students, and even faculty and other administrators have followed his lead. After San Francisco Hillel, the campus’ only Jewish student group, accepted an invitation to participate in the Know Your Rights Fair in February 2017, a committee composed of students, staff and faculty voted to exclude Hillel’s Jewish students based upon their assumed status as Zionists and in retaliation for their decision to invite Mayor Barkat to campus. The university’s own internal review procedure affirmed these truths. Yet President Wong refuses to offer any public comment repudiating this unlawful, exclusionary act. Presidential silence on the shutting out of Hillel students only further nourishes a hostile campus climate for Jews. Chancellor White, please issue a clear public statement condemning the exclusion of SFSU Jewish students from campus programs. Our greatest concern remains the physical safety of Jewish students on campus. 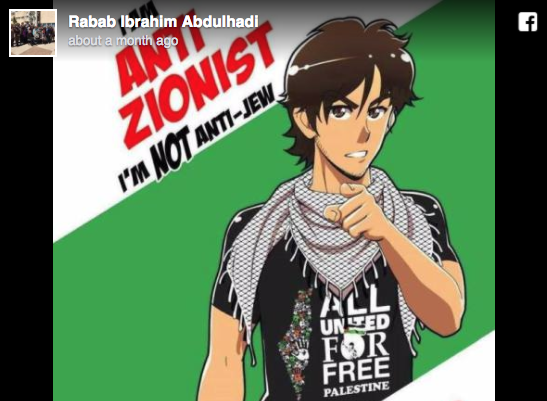 At the June 2016 meeting with Jewish communal leaders, President Wong volunteered that police refused to remove protesters from the shout-down of Mayor Barkat because they feared an imminent threat of physical assault against Jewish students. Later, the university employed an outside independent investigator whose report contradicted Wong’s assessment. These conflicting accounts undermine confidence in the ability of the university to investigate itself and only further raises fear of a physical assault on students when the next controversial speaker arrives on campus. Chancellor White, please conduct an audit of the SFSU administration’s review procedures to ensure that Jewish students, and all students, will be safe from physical assault. Jewish members of the SFSU community do not bear responsibility for ensuring a safe physical and intellectual climate on campus. Our administration does. For almost two years now, we have reached out, repeatedly, in efforts to partner with the administration in advance of what we perceive to be our common goal: a university that values and welcomes each and every one of its community members equally. 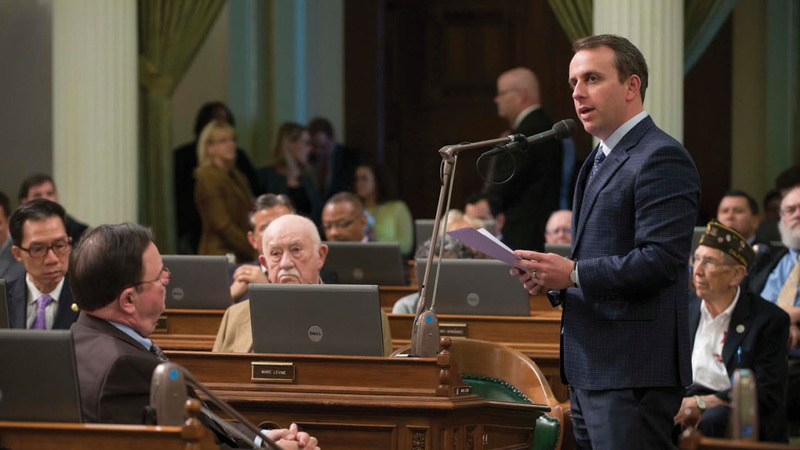 When partnership failed, thanks to the leadership of state Assemblymember Marc Levine and the California Legislative Jewish Caucus, we traveled to Sacramento, met with more than a dozen elected representatives, and secured a letter signed by every one of the six the leaders of the state’s ethnic, racial, religious and gender caucuses in the state legislature asking for your intervention. Even with all this, we have not seen meaningful change on campus. President Wong still refuses to meet us face-to-face. We turn now to you, Chancellor White. Step in. Let’s work together. The very mission and integrity of our university depends upon it.